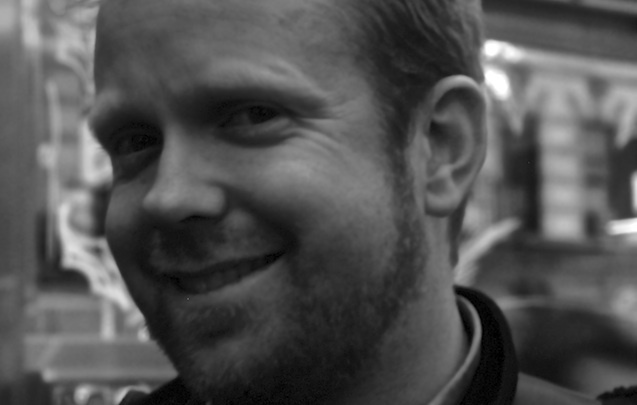 We are pleased to announce Chris Holmes as the first member of our new CartoDB advisory board. We are big fans of Chris’s trajectory and his work has been a model for how to create an open source company. His visions for the geospatial industry and his passion for sustainable and meaningful companies is a key asset as we grow CartoDB and expand the positive impact of our work. Chris Holmes is the Founder of OpenGeo. He is also a Global Spatial Data Infrastructure Association (GSDI) Board Member, an Open Internet Tools Project Steering Committee Member, and is member of the Open Geospatial Consortium (OGC) Board of Directors. “I’m excited to be the first member of CartoDB’s advisory board and look forward to working with the team Javier and Sergio have assembled,” said Holmes. “I have known the team for years, and this is a particularly exciting time for CartoDB, as they’ve built the most user-friendly geospatial software I’ve ever seen, by putting design first, open sourcing everything, and focusing solely on the web. CartoDB has been contributing great improvements to the open source geospatial community and I look forward to work with them for its wider market adoption”. Manhattanhenge today and every day of the year!